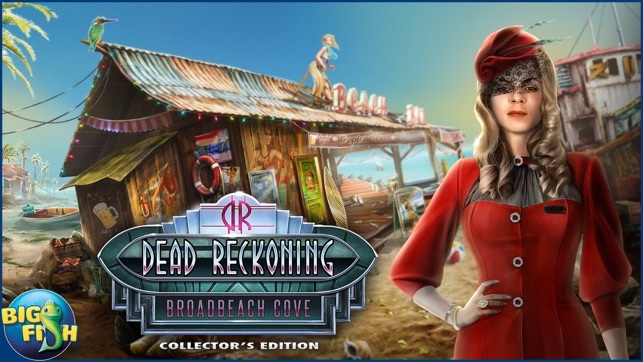 When a prominent celebrity is found dead at the Broadbeach Cove resort, the media surrounds the area to find the real story. 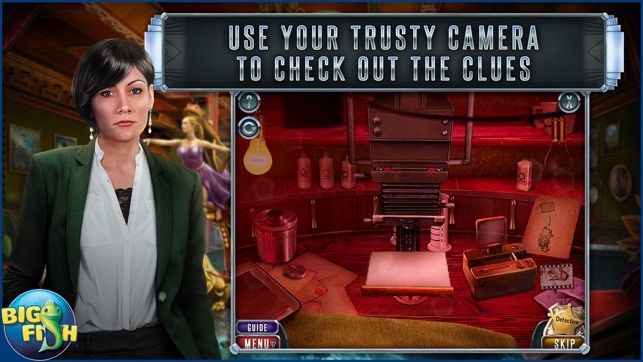 You’ve been called in to investigate, but it quickly becomes anything but a simple murder case. It turns out this star had some secrets he was hiding, including some shady business deals, gambling debts, and possibly a secret mistress. Can you sort through this mess and find the true motive? Apparently, this celebrated actor has made some serious enemies over the course of his career. With this many suspects, your job definitely won’t be easy! 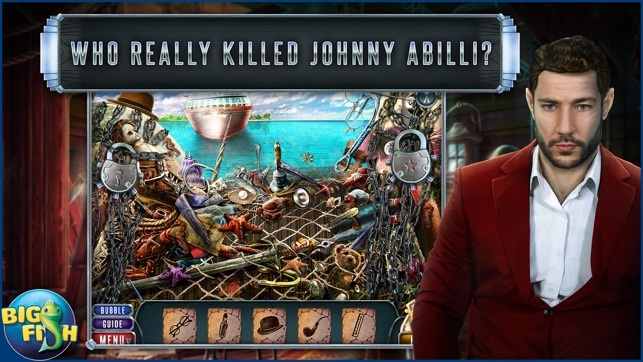 • WHO REALLY KILLED JOHNNY ABILLI? 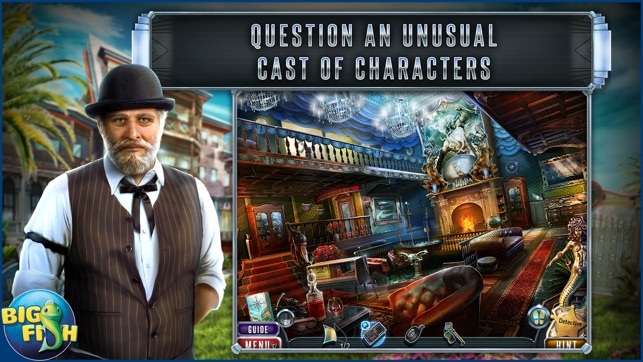 Track down the killer through a variety of cryptic hidden object scenes. Examine the scene of the crime by solving dazzling puzzles and flashy mini-games. Put your skills to the test and enjoy additional Collector’s Edition exclusives including collectible Tools of the Trade, special achievements, and more! Game was fine, but just didn't have the patience to complete a couple of mini games. Couldn't get some switches to move easily. Had to try about 15 times each time before it would move. 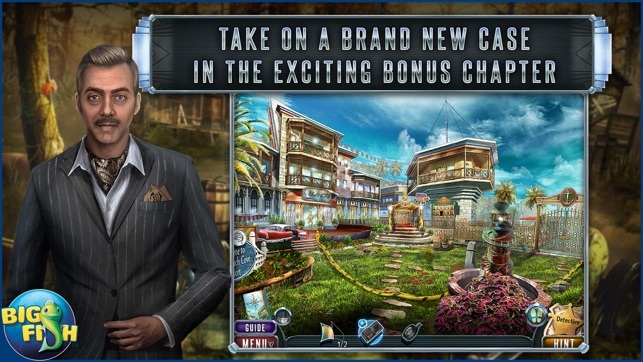 The bonus game was ridiculously short. 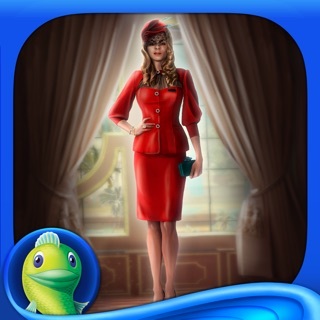 © 2016 Big Fish Games, Inc.